Cirencester, or Corinium as it was known, was the second largest town in Roman Britain after London. 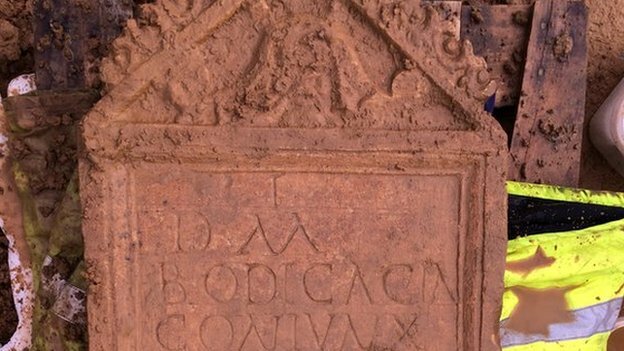 Neil Holbrook from Cotswold Archaeology said it was “very, very exciting” and the number of other such examples in Britain could be “counted on one hand”. By StonehengeNews in Uncategorized on February 25, 2015 .